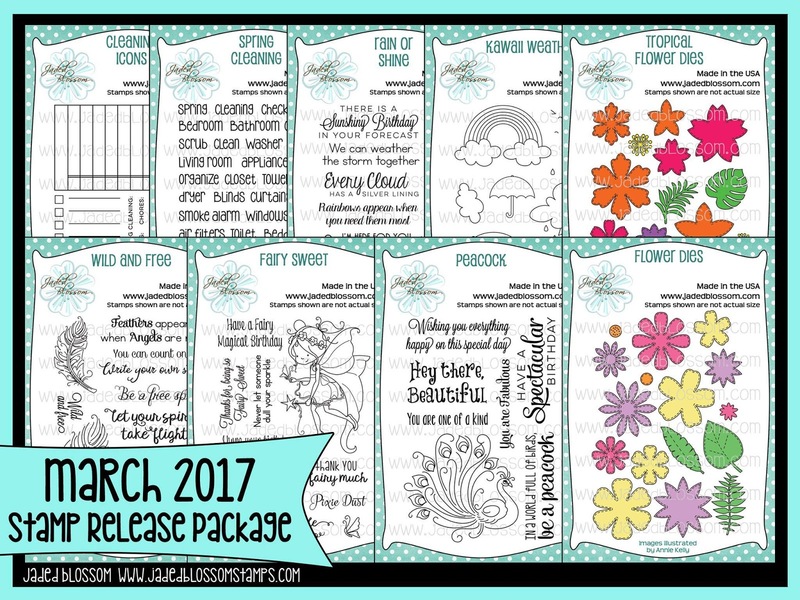 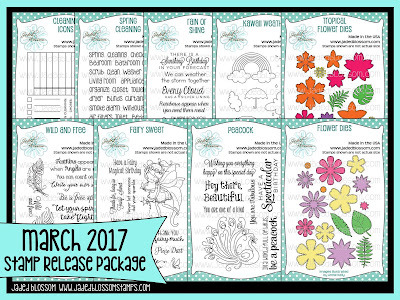 Jaded Blossom's March 2017 Release Blog Hop. Since I made treats all week I wanted to create 4 different cards ! 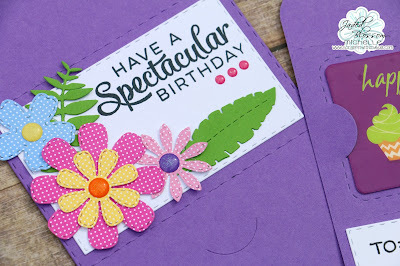 I LOVE to have cards on hand to give to people PLUS enough to send to my mom for her to mail to people too ! 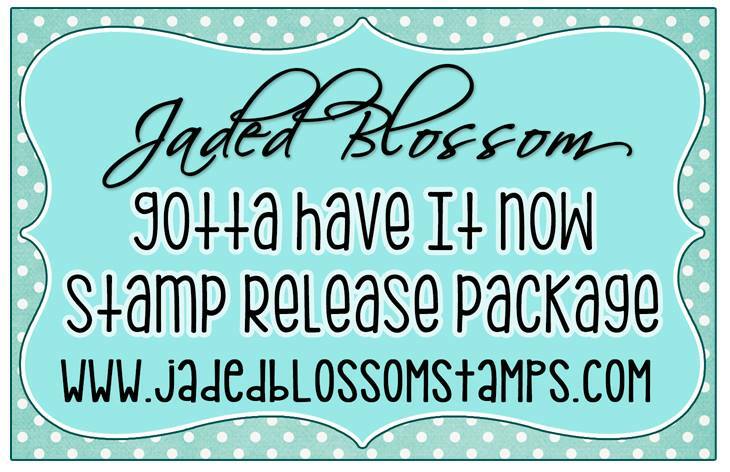 Today is the last day of our Jaded Blossom Release! 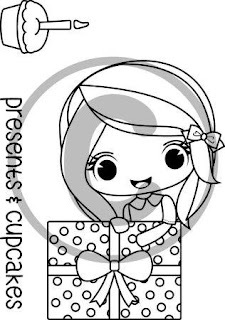 and the store will open with all the NEW stamps and dies !! 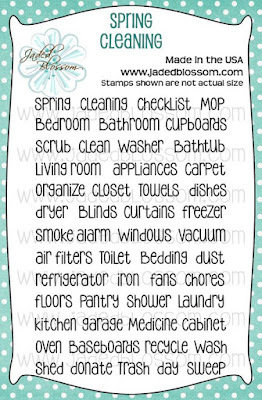 Here's a recap of all my projects this week !! 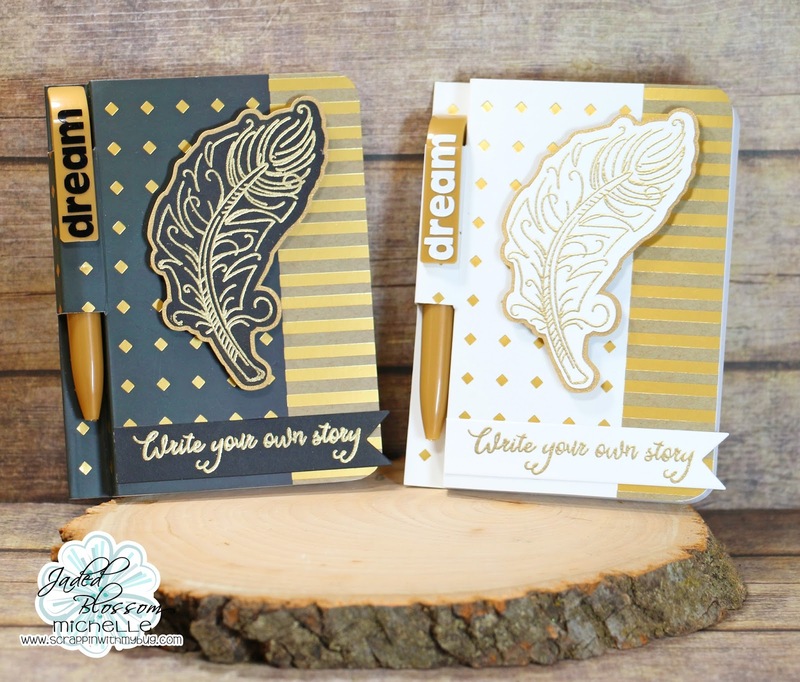 Today we are featuring a beautiful Feather set ! 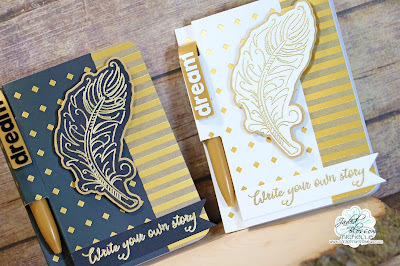 I found these little notepads in the dollar section at Michael's! 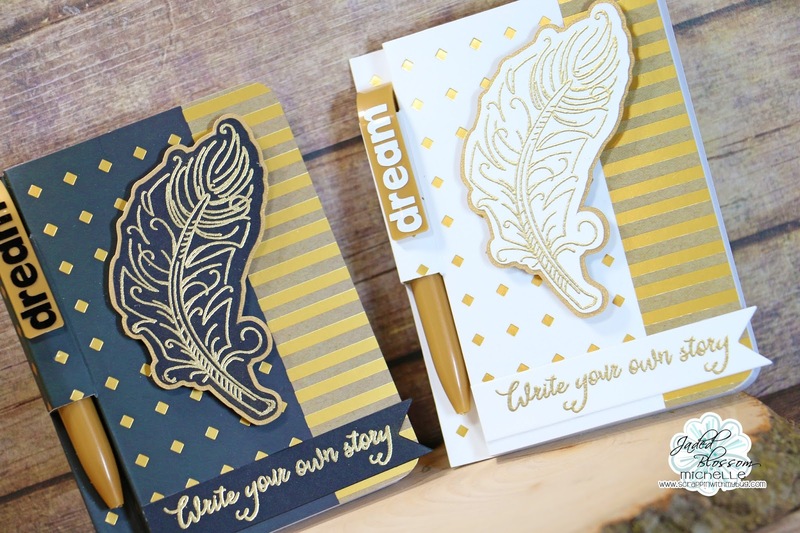 set to emboss the feathers and sentiment in gold !! 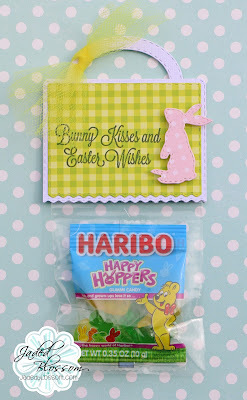 and I used the Scan and cut to cut around my embossed images ! 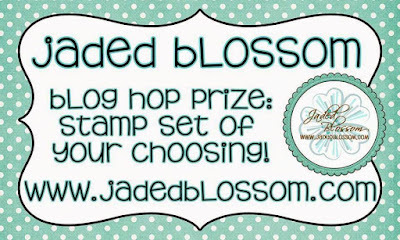 Jaded Blossom blog for details ! 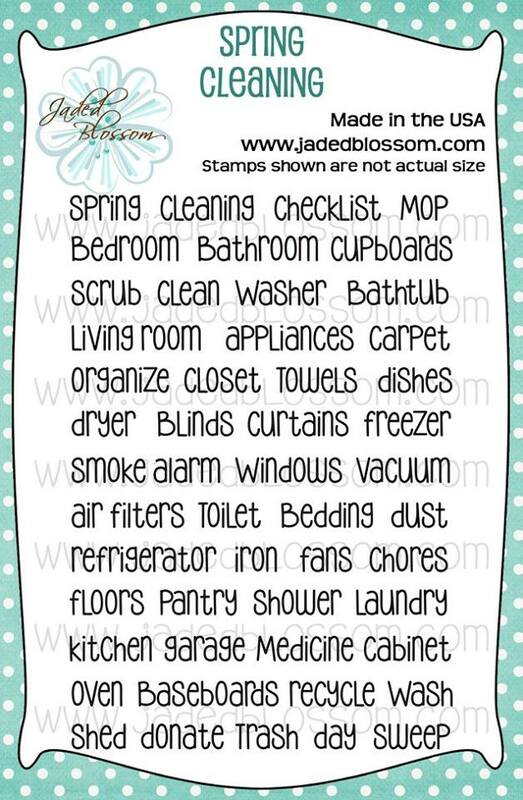 Its all about cleaning today ! 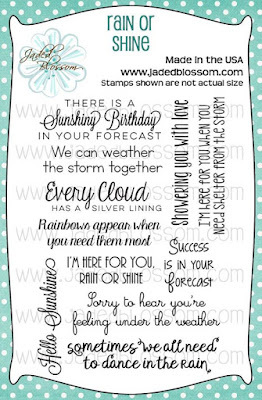 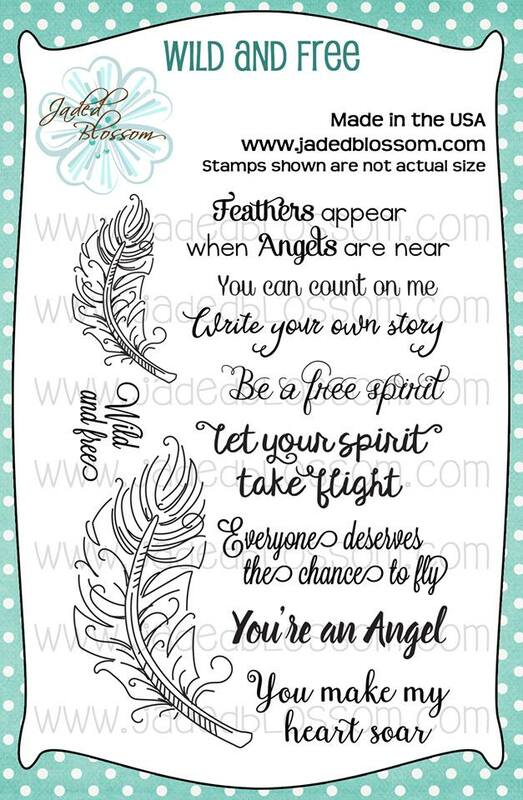 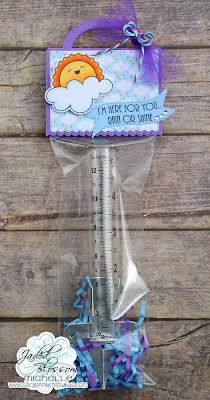 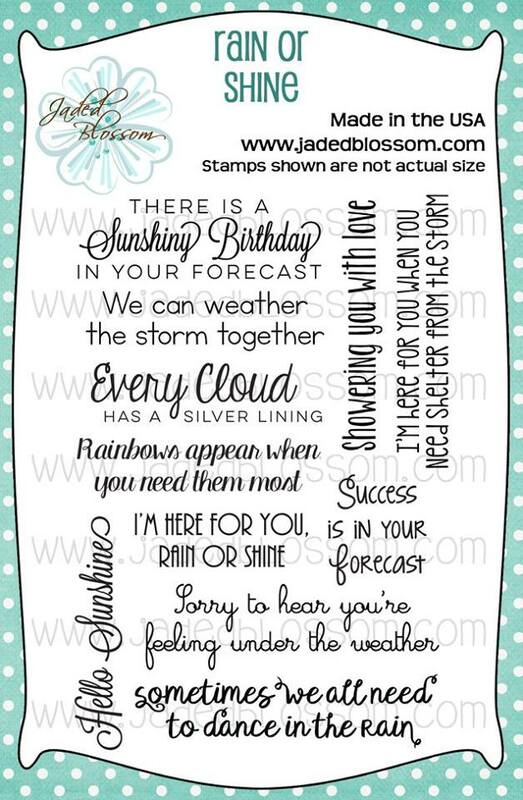 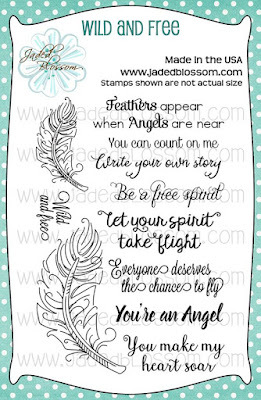 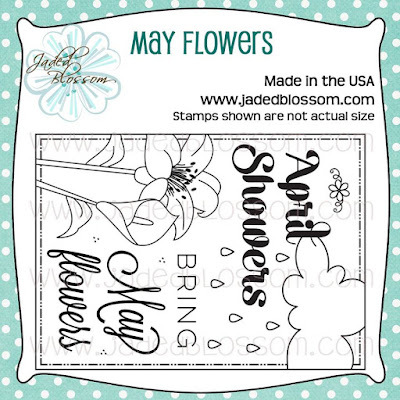 These stamps being featured today are more geared towards planners but I wanted to show you another way you can use them as a gift! 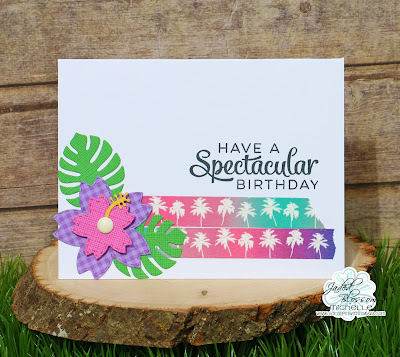 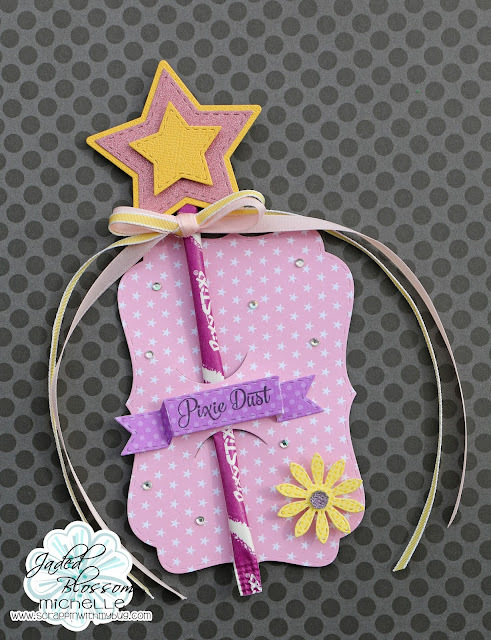 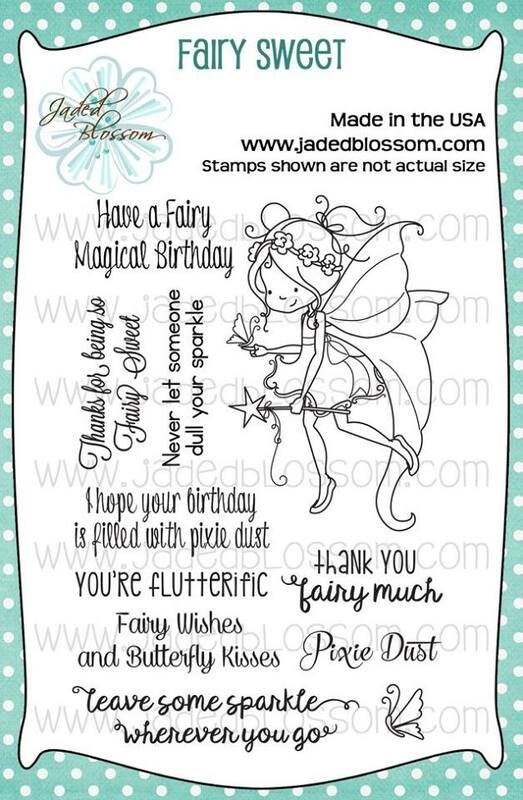 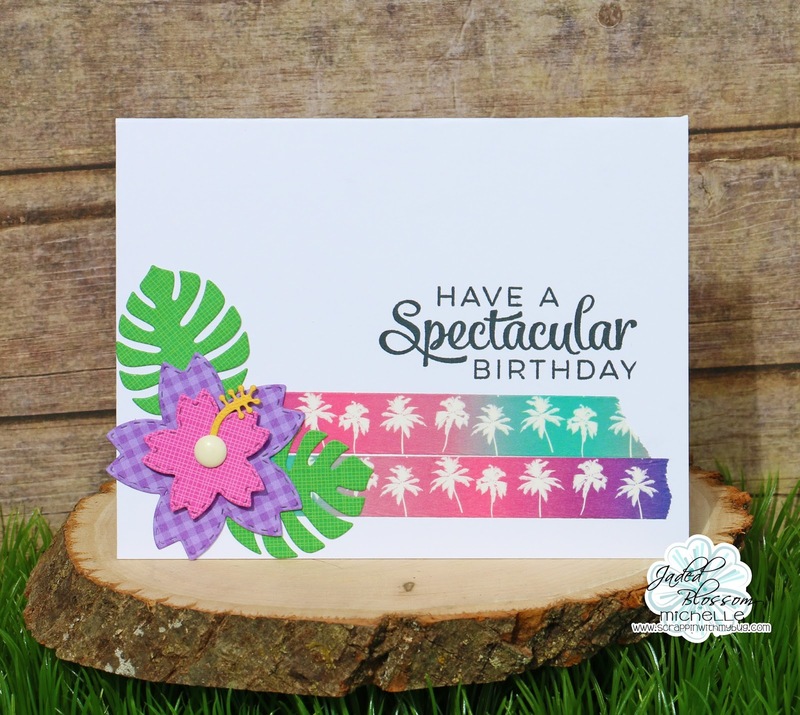 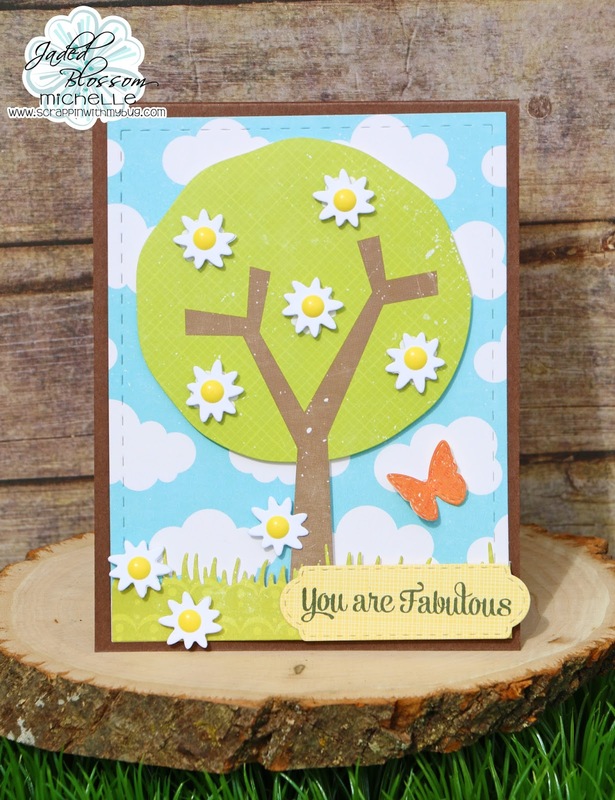 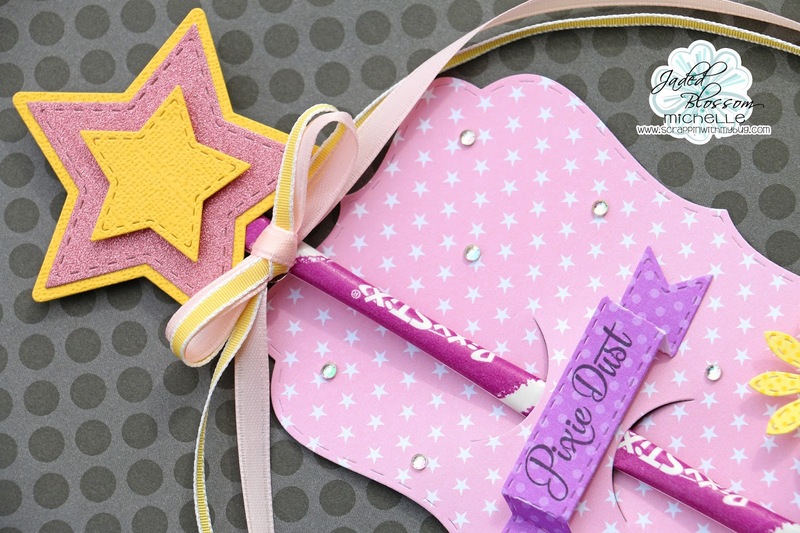 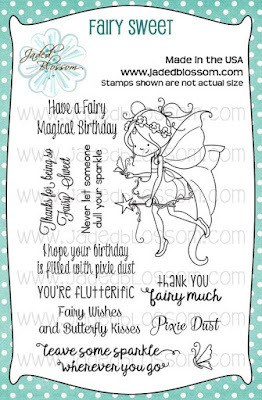 Today we are showcasing a SUPER pretty Fairy Stamp set !! 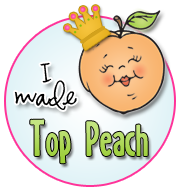 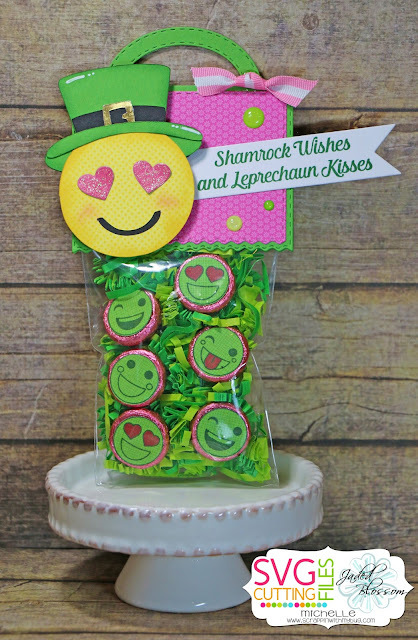 I created a treat any little fairy or princess could use at her party ! Making a wand out of a Pixie Stix ! 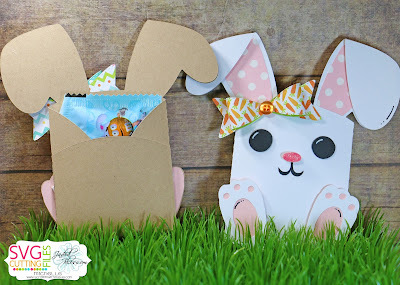 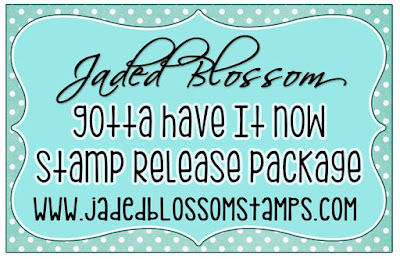 ***This week only Special Price of $139.99 will return to Release Package Price of $149.99 on 3/19/17*** This Package is only available till Wednesday 11:59pm pst, then will be back up on the store on Friday at 4pm pst during our Stamp Release Blog Hop! 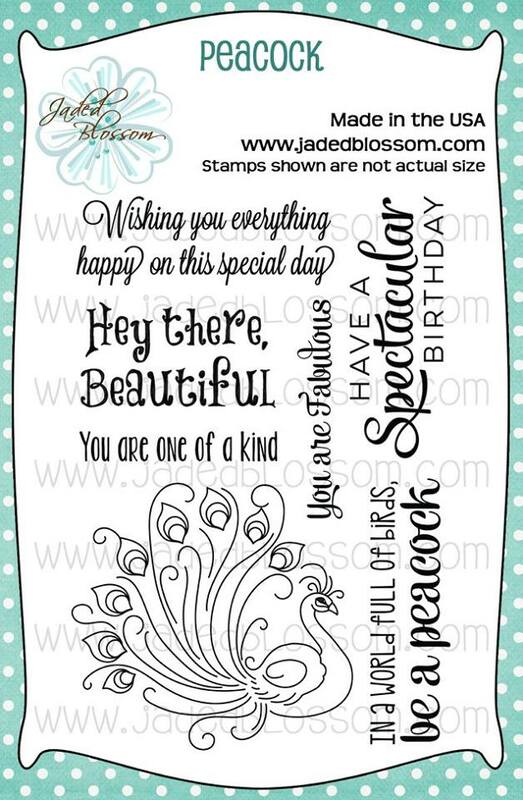 Were releasing some cute images and sentiments to match !!! 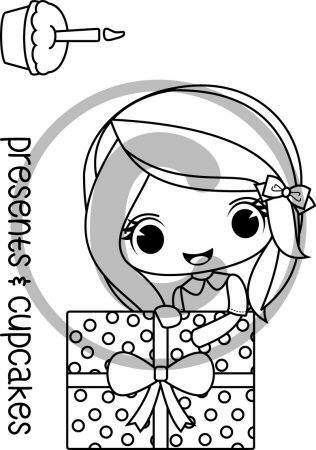 These are the 2 CUTE sets being showcased today !!! 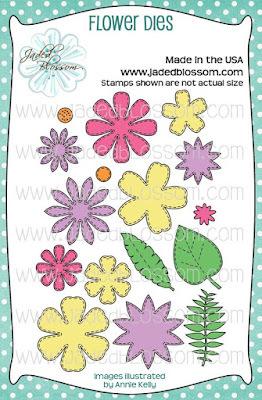 We are releasing some AMAZING flower dies this week. 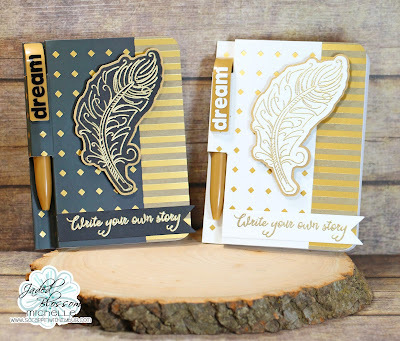 I LOVE how you can mix and match them and have soooo many options !!! 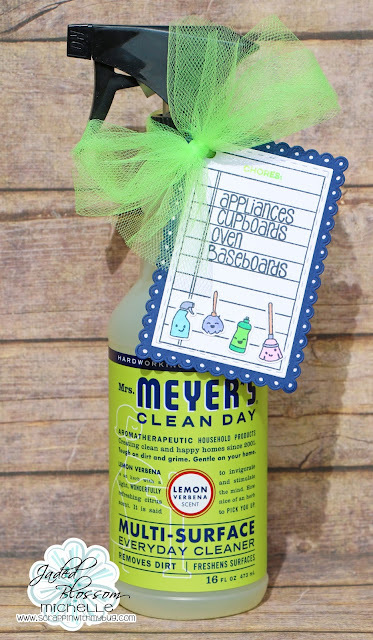 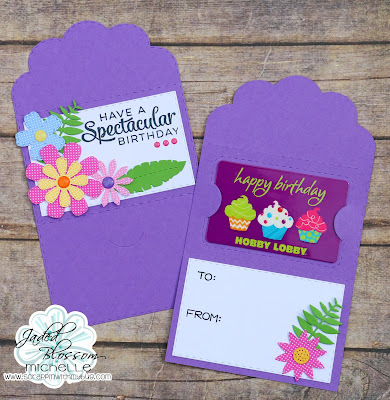 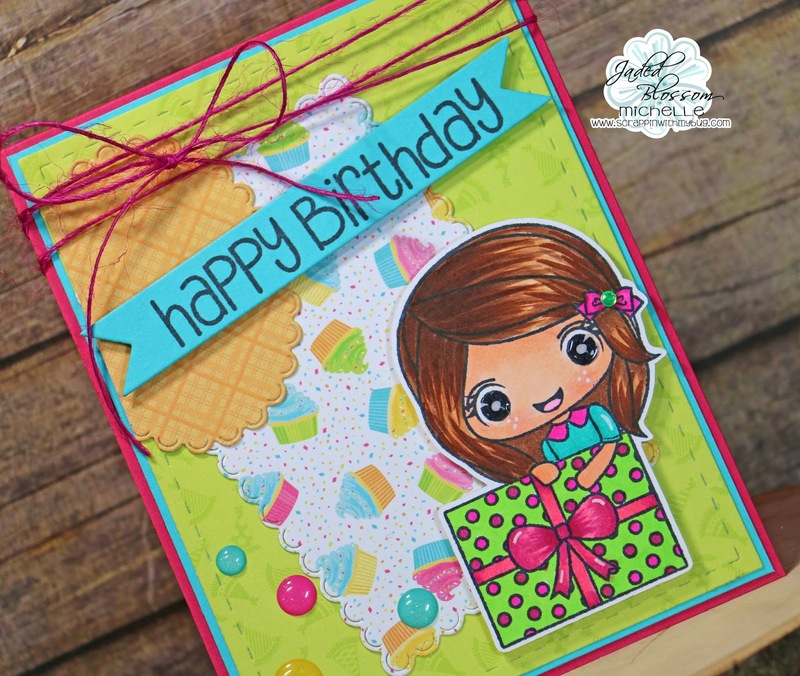 I created a gift card for a Birthday !! 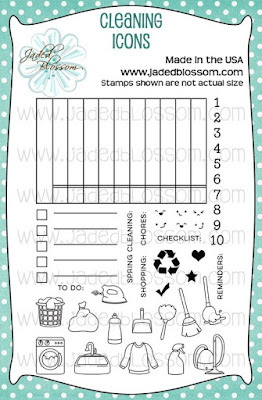 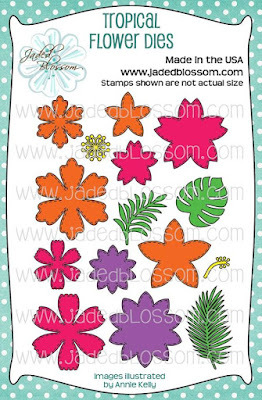 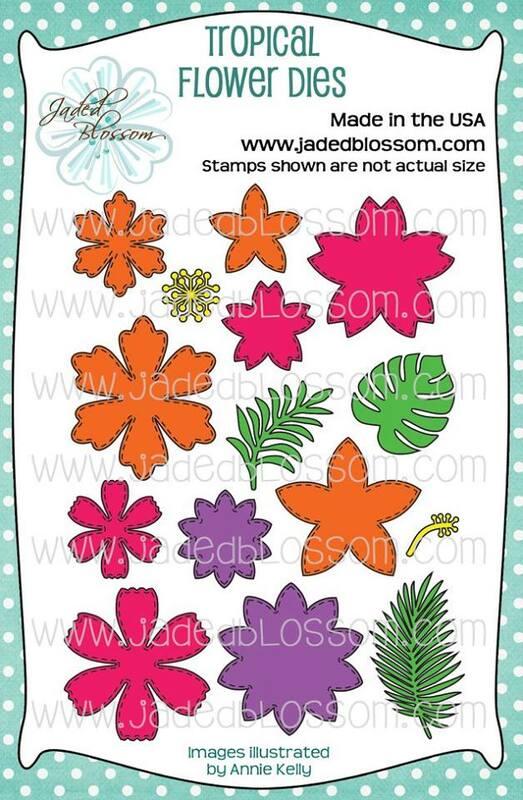 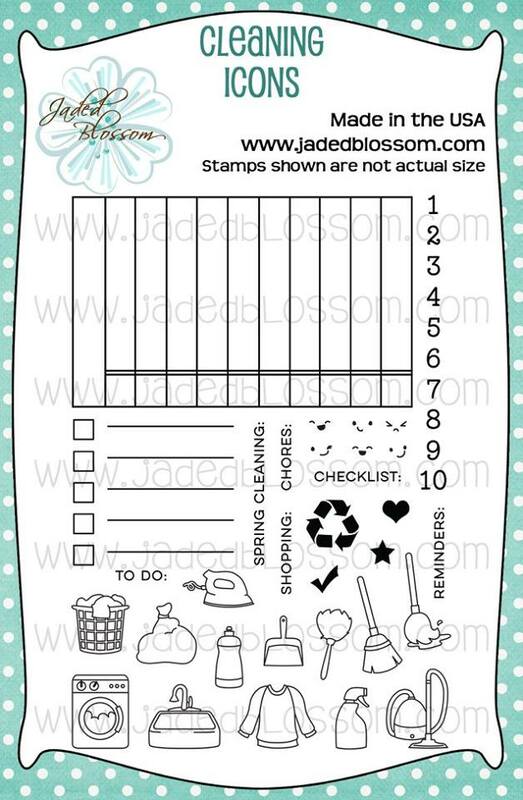 I used ALL Jaded Blossom stamps and Dies !!! Here are the AWESOME dies and stamps being showcased today !! 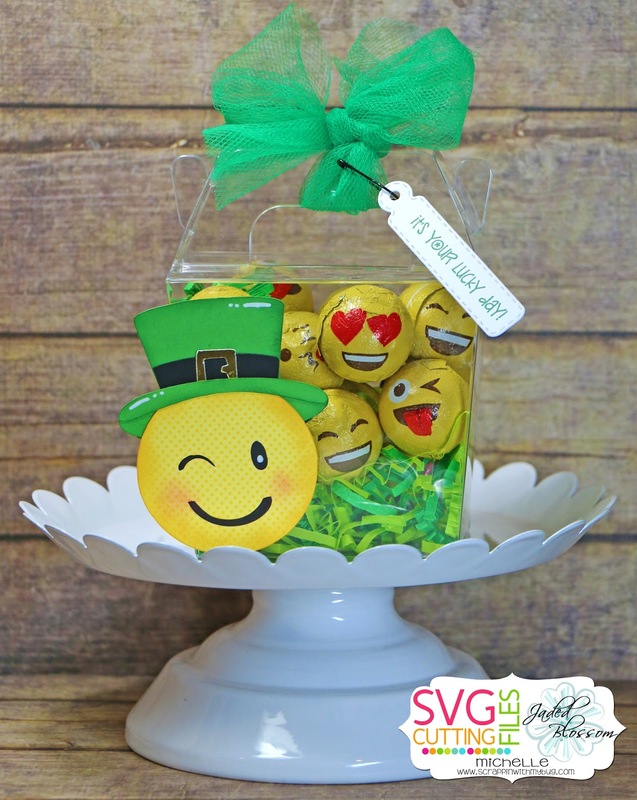 I created 3 Emoji treats !!!! Did you LOVE the cute Emoji St. Pat ??? 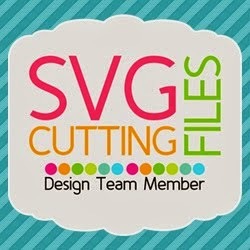 My day at SVG Cutting Files ! 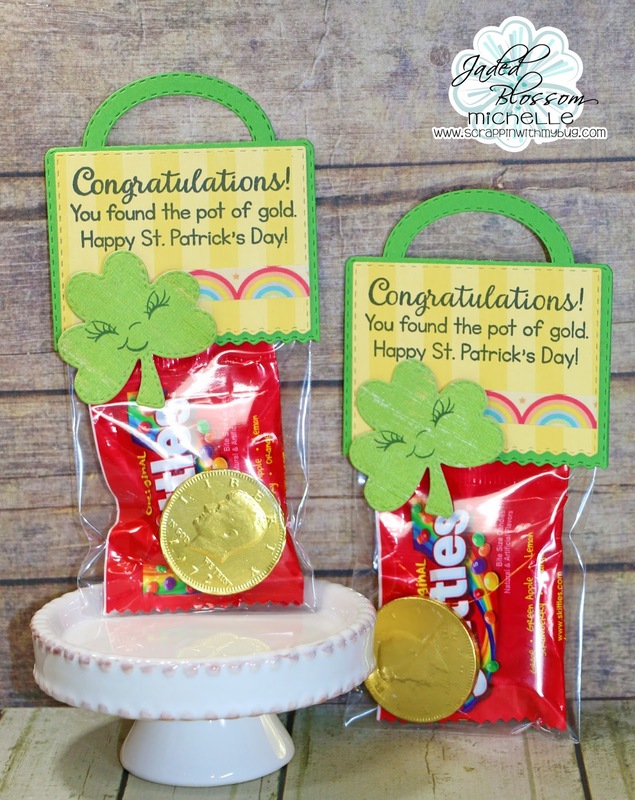 St. Patricks Day Treats ! Its almost St. Patricks Day !!! 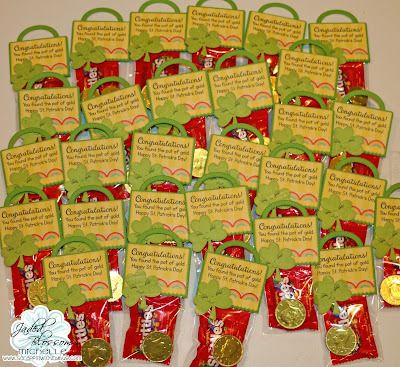 So I wanted to make some treats for my daughters 3rd grade class!! 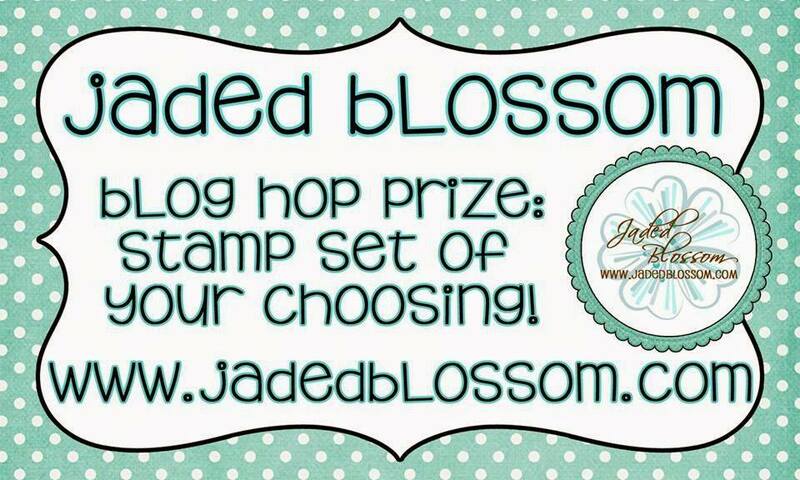 Jaded Blossom Makes treat making soooo easy !!! Hope they love them ! 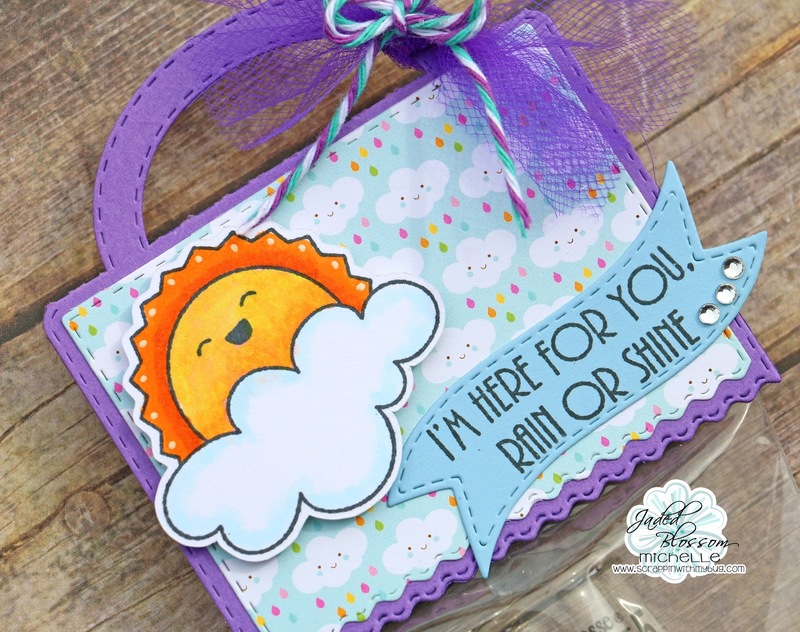 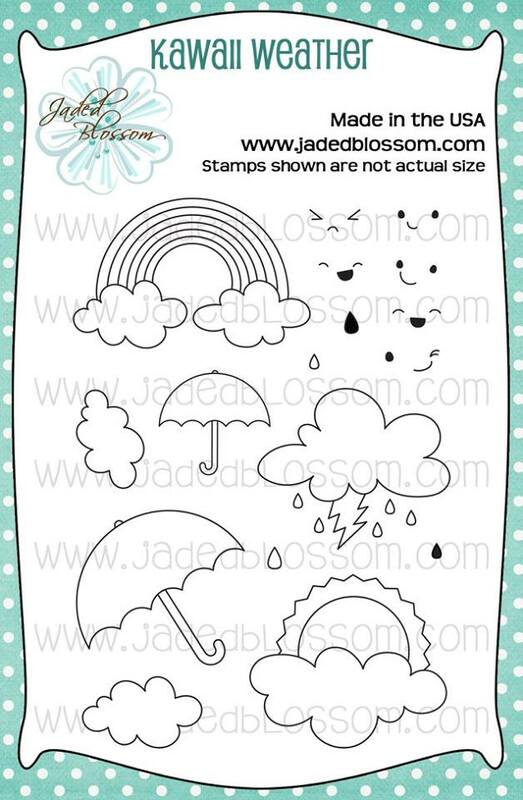 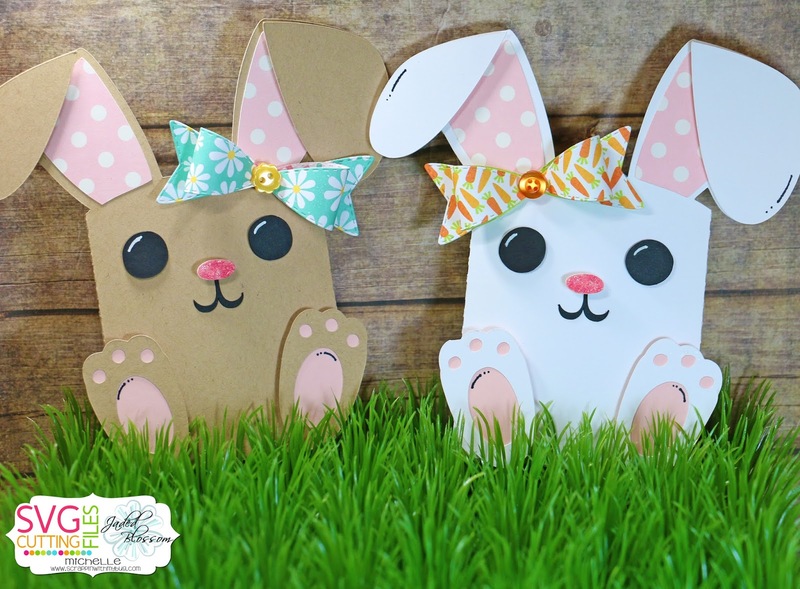 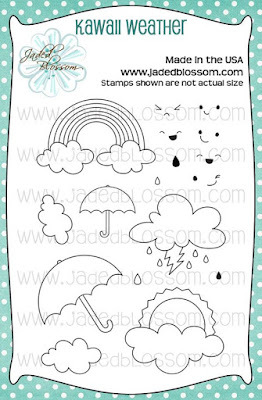 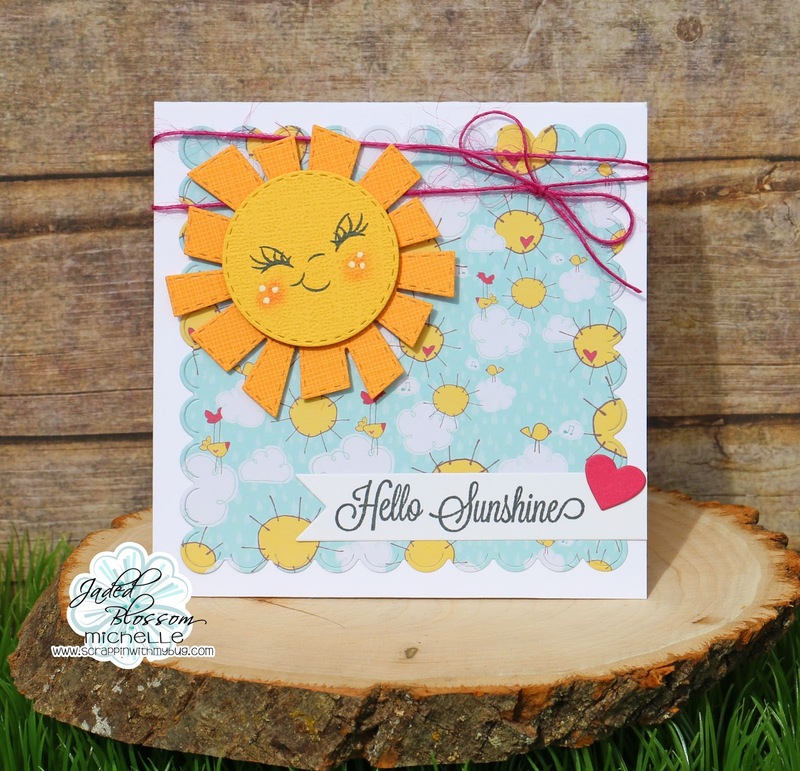 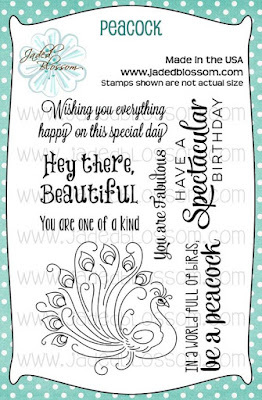 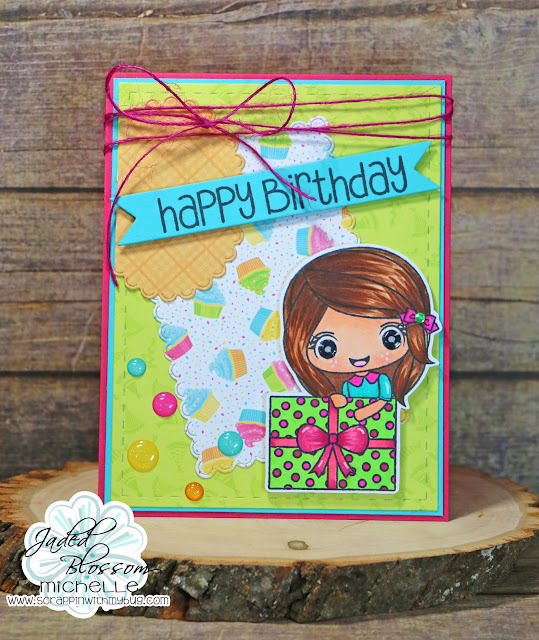 Julie is available in the store Today along with the other 2 stamps we show you this week! !